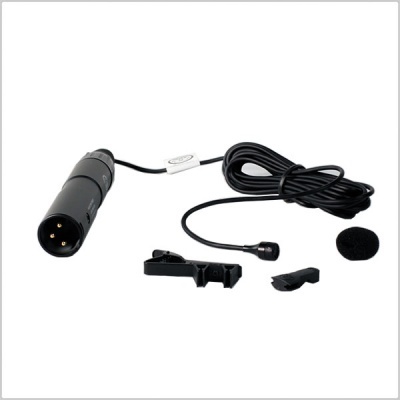 The C417 is a professional lavalier microphone with omnidirectional polar pattern. 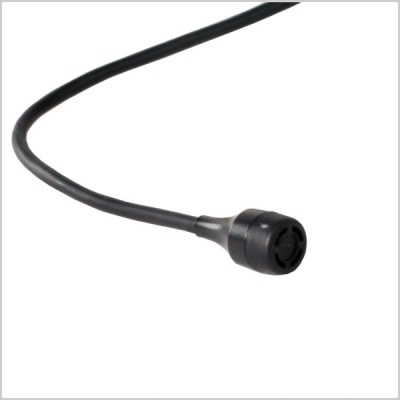 Its broadband, flat audio reproduction is ideal for all types of broadcast and theatrical applications. 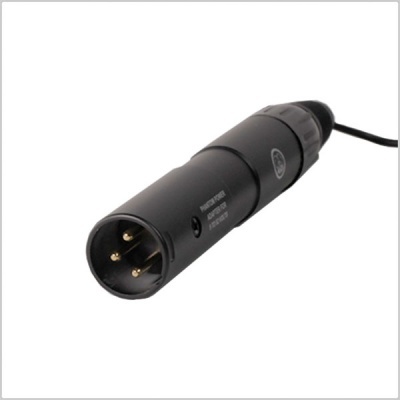 The sound is extremely open and natural, making it ideal for wireless or hardwire multi-mic situations. Thanks to its small housing, it can be inconspicuously and securely attached to jackets and costumes. 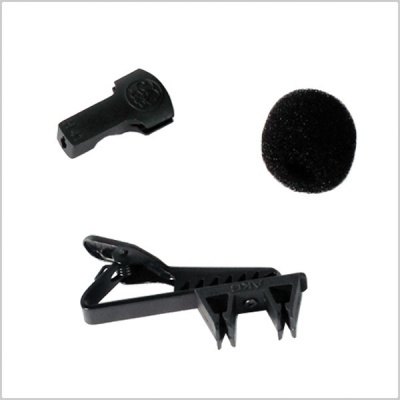 An attachment clip, tie pin and windscreen are supplied with each C417.